The OTS (Office for Transportation Security) of the DOTC (Department of Transportation and Communication) insisted today (23 June 2016) that the .22-cal. 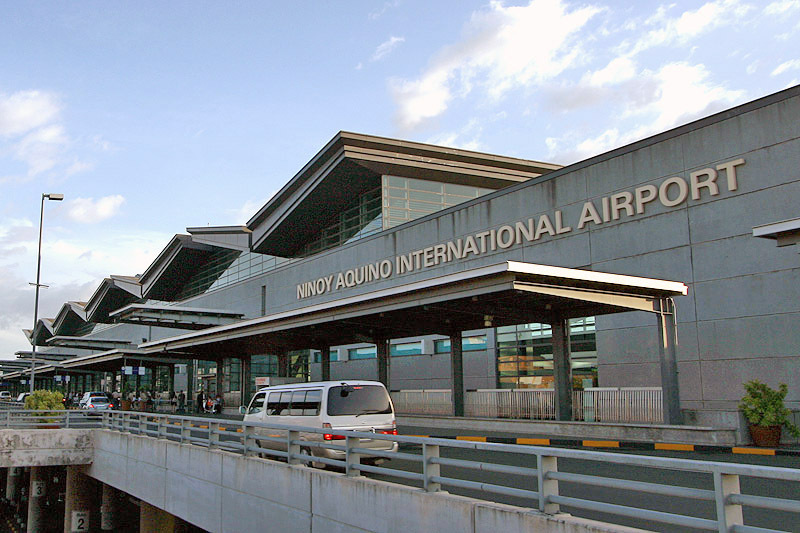 bullet found inside the baggage of an American missionary at NAIA (Ninoy Aquino International Airport) last week was not “planted,” contrary to his claims. The agency conducted an investigation after 20-year-old Lane Michael White complained that the contraband found in his bag was not his. Maliwat said the findings by OTS personnel were sufficient to have the departing passenger arrested, OTS spokesman Jonathan Maliwat told the Inquirer. “The bullet is his. Everything is documented,” Maliwat said, adding that the OTS had already turned over White’s case to the Aviation Security Group (Avsegroup), which in turn filed a case for illegal possession of ammunition against White in a Pasay City court. “The OTS does not see the point of conducting [another] investigation because the case is already filed in court,” he said. But reached on the phone on Thursday, White insisted that he was a victim of a frame-up and that he could prove that OTS personnel tried to extort PhP30,000 from him. “They can lie to people but not to God. I stand by my statement. If my being jailed was needed to make the truth come out and save other people, then being in jail was worth it,” said White, who hails from Florida. White was held at the Avsegroup detention cell for six days after the police unit charged him for possession of a .22-cal. bullet, which was supposedly detected when his baggage went through the X-ray scanner at NAIA Terminal 4 on Sept. 17, 2015. Recounting his ordeal to reporters yesterday (22 June 2016), he said his refusal to cough up the PhP30,000 allegedly demanded by OTS personnel in exchange for his release led to his detention and legal problems. White gained provisional liberty after Judge Pedro Gutierrez of Pasay City Regional Trial Court Branch 119 allowed him to post bail and reduced the required amount from PhP80,000 to PhP40,000. He and his parents arrived in Manila Wednesday last week to look for a lot in Palawan province where they could build a church for their congregation. But their connecting flight to Palawan was canceled, forcing them to book another flight at Terminal 4 the following day, White said. During security checks at the terminal, two OTS members—a man and a woman manning the first screening checkpoint of the departure area—reported finding the bullet in his bag. Despite White’s denial, the OTS personnel alerted the Avsegroup members and placed him under arrest for violation of the Comprehensive Firearms and Ammunition Regulation Act.